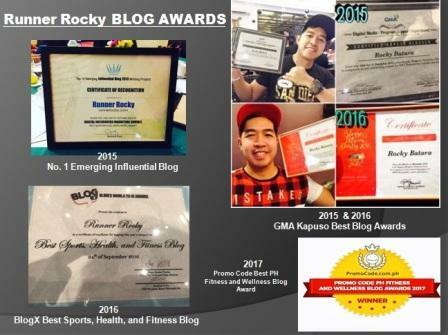 Once says, "You must be Financially Fit." But what if fitness and finance collide on the same way?! 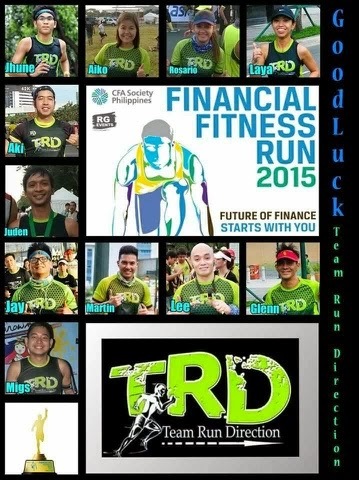 This Sunday, the premier running group, the Team Run Direction will lead to start the future of finance as they run for Financial Fitness Run 2015. 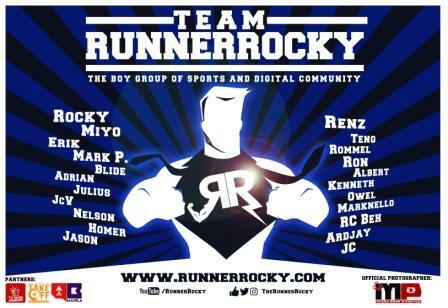 11 of the members including yours truly Runner Rocky will join the said run. We will conquer the 21K category. What more exciting about this run is that, there will be a trophy for all the finishers of 21K. And all the finishers of the other categories will receive medals. 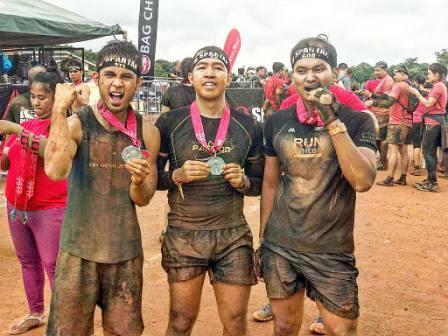 TRD: One Team, Seven Runs in One Day! 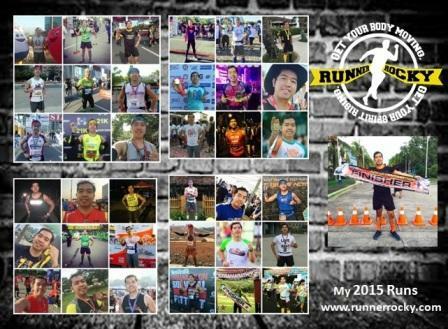 Runner Rocky and TRD for "Run to Your Life 2015"